ToyMakerz is a custom vehicle fabrication shop in Reidsville, NC that brings to life the colorful and often inconceivable designs of David Ankin. This process, and the fun & games that take place along the way, is the basis of ToyMakerz, the TV show. 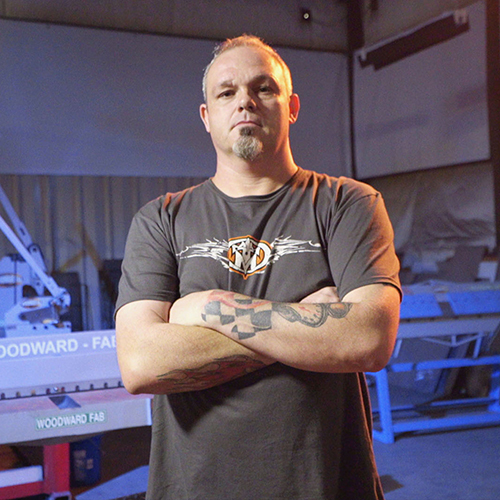 Moving into its 3rd season, ToyMakerz has moved to a new home at A+E Networks where it will air on History and FYI starting March 10, 2019. 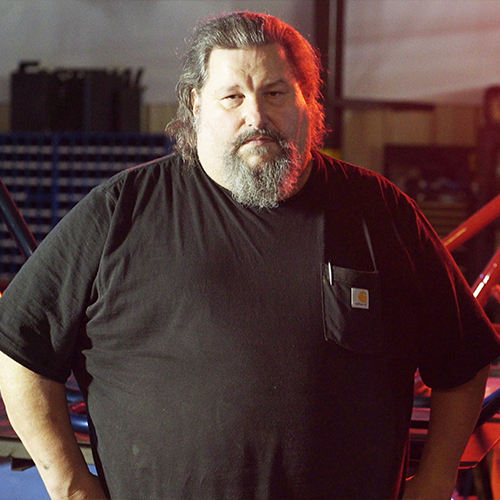 The 8 brand new 1-hour episodes will feature everything from monster trucks, to tanks, to racecars, to drones, to fully custom never-before-seen exhibition cars, and even appearances by American icons Richard Petty and Dean Cain. It’s a must-see. 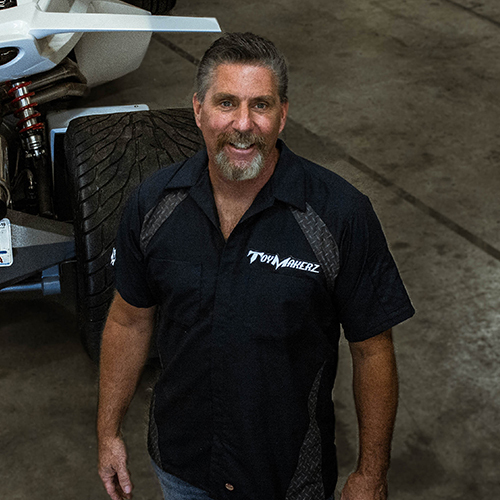 David is a former stunt-driver and racer turned extreme vehicle fabricator who sets the vision for ToyMakerz. If he can see it. He and the team can build it. Then he drives the heck out of it... Ankin is constantly on the search for the coolest new techniques & features, striving to build that one-of-a-kind motor machine that appears in the poster on your wall. Dave is the business brains behind ToyMakerz LLC and is Ankin’s partner in the venture. Dave has a keen interest in specialty vehicle manufacturing and also serves as CFO of Tanom Motors, a reverse trike manufacturer based in VA.
Brayden is the ToyMaker 2.0. He often lends a hand as his dad and the team build vehicles in the shop. Following in the Toymaker’s footsteps, Brayden is an aspiring drag racer with his own Jr. Dragster and video game master. Boe is the Master Welder at ToyMakerz. He’s called upon to weld together the guts of the ToyMakerz’ most intense builds. Be loves horsepower and working on custom fabrications, so he’s a natural fit for ToyMakerz. Ashley is the chief Assistant to the ToyMaker. 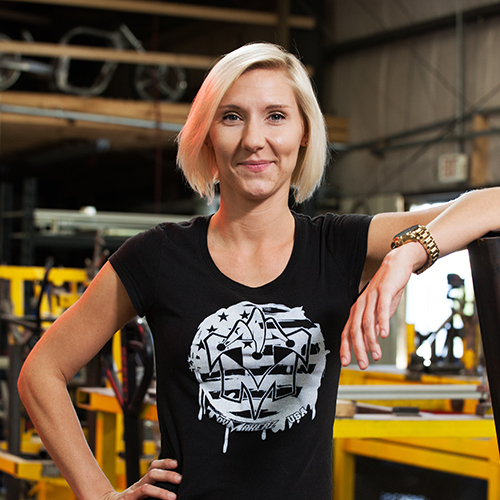 She’s got the impossible job of keeping the ever-elusive David Ankin on-task and on-schedule. This often requires getting her hands dirty in the shop. Billy heads up the SuperWheelz division of ToyMakerz and oversees the manufacturing of their ridiculously fun drift trikes. But you'll also often find him working on David Ankin's more extreme projects. 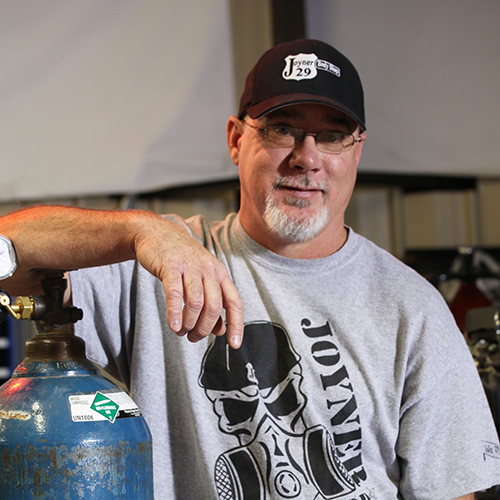 Joyner is the go-to painter for most ToyMakerz projects and a formidable drift trike and off-road racer. 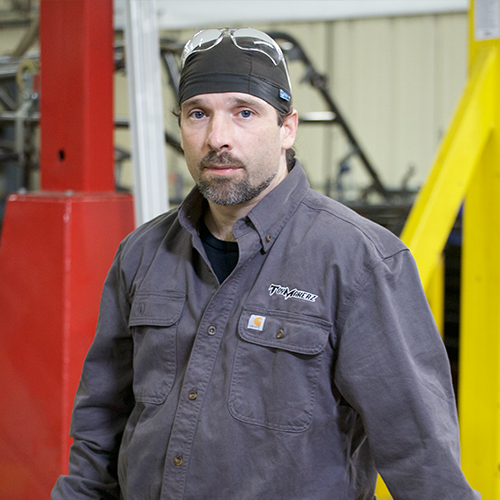 Jason is the Lead Fabricator at ToyMakerz. 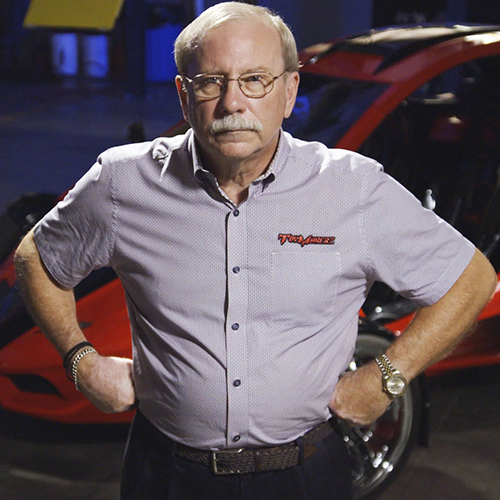 He's a Dodge and NASCAR expert with decades of experience building race cars and designing parts.